The Rialto Bridge or the Ponte di Rialto is one of four bridges that span Venice’s Grand Canal. It’s considered to be the true heart of Venice, since it connects the San Marco and San Polo districts. 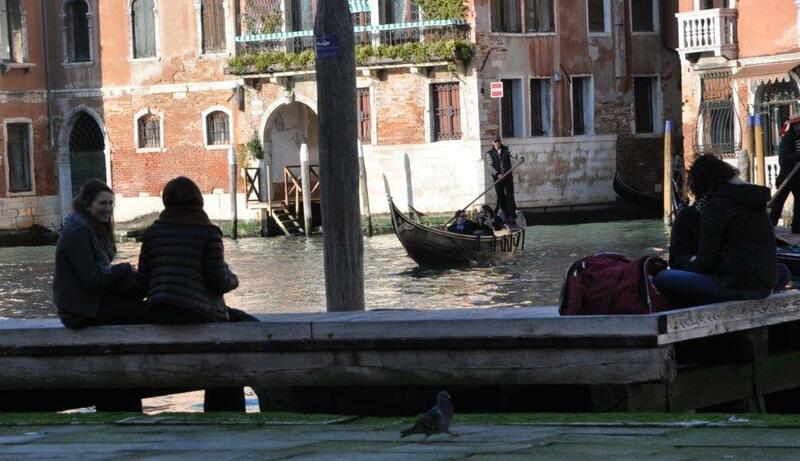 It’s a sight you can’t miss on an Italian Vacation or a visit to Venice. There has been a crossing at the current site of the Rialto Bridge since the 12th Century. The current Rialto Bridge was originally opened in 1591. It replaced the previous wooden structures that had spanned the waterway. amazingly, the Rialto Bridge crossing was the only way to cross the Grand Canal on foot for 300 years! Now of course, the bridge has company with the other three (and sometimes four) bridges in Venice. These include the Ponte della Costituzione – a glass span which opened in 2008, the Ponte degli Scalzi – the barefoot bridge which current stone version dates from 1934, Ponta del’Accademia that links San Marco to the Accademia gallery. Then of course, there’s the annual temporary structure that’s in place around the Festa della Salute. The history of the bridges at the site of the current Rialto Bridge Venice is quite a colourful one and it points to the eventful nature of Venice’s back-story. 1444 - It collapsed under the weight of a crowd watching a boat parade. 1551 - The Venetians began to consider how they could replace the bridge. Five designers were considered – including Michelangelo. Antonio da Ponte finally completed the current stone bridge in 1591. From start to finish, the construction took three years and caused much complaint from the merchants of the city. Although his contemporaries predicted that it would not last – the bridge has proved them wrong and Ponte’s structure is still in place today. The structure is formed of two inclined ramps that are covered by a Portico and have rows of shops on either side. The arch of the bridge is particularly high – and this was to accommodate the galley ships that passed. The structure sits on 12,000 wooden pilings and they still support the bridge to this day. Apparently during riots that took place in 1797 the bridge was used to fire canons from – a sure test of its structure if ever there was one! The bridge is an iconic structure in Venice. It’s well worth a visit to say you’ve been, to explore the detail of the structure, to sail under it or indeed to cross over it – visiting the little gift shops that exist on it. 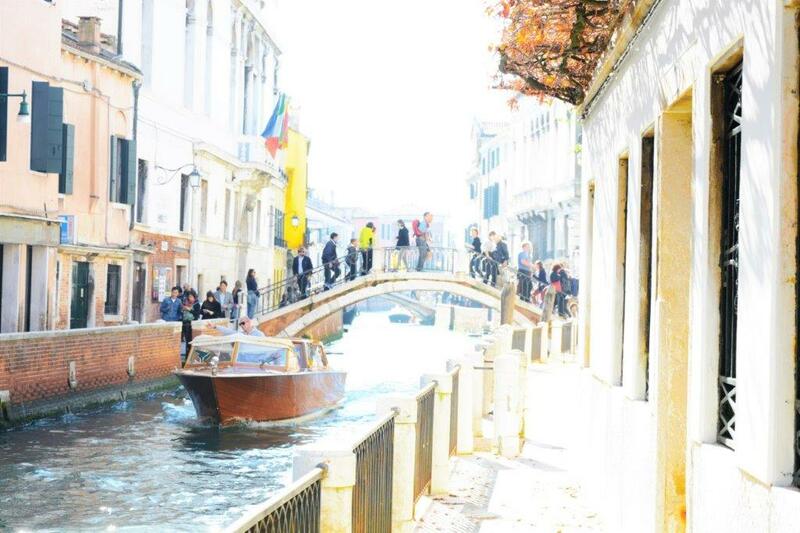 With Avventure Bellissime’s you can experience the Rialto Bridge Venice on one of our Italian tours of Venice. 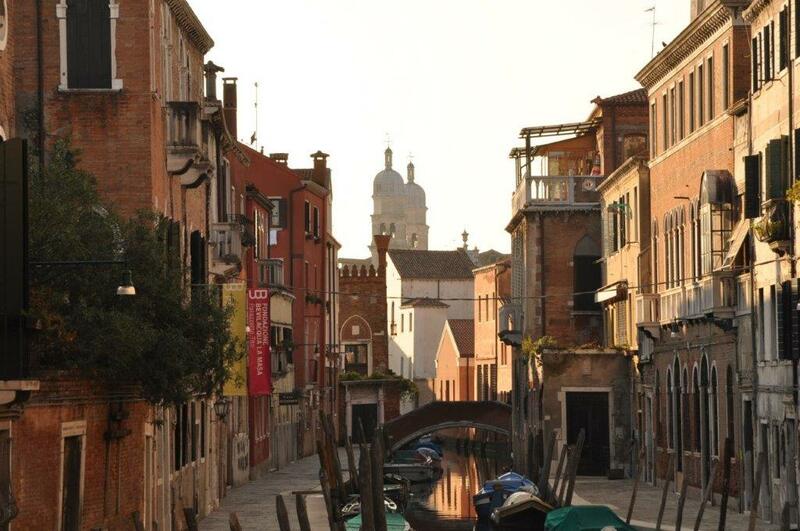 You can join us on one of our tours which cover the highlights of Venice and a ride on a traditional Venetian Gondola.